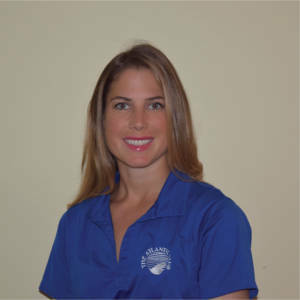 Under the direction of Coach Meg Hennessy – Collegiate All-American, professional player, college coach, softball director at The Atlantic Club, campers 8-17 yrs will expand fundamental skills in hitting, fielding and throwing. Learn position specific drills and experience live game situations. Campers 13-17 will highlight methods of hitting, fielding, base running and live situation play. Emphasis on footwork, quick reactions, and accurate strong throwing under game situations. Campers will gain and improve skills and drills for pitching. Train on mechanics on pitch spins, hitting locations and changing speeds. Catchers focus on receiving, blocking, throwing, plays at plate, fielding bunts, and pop-ups. Expand understanding of physical & mental responsibilities of each position. 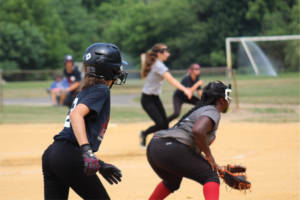 Call our Softball Director Meagan Hennessey at 732.292.4372 for more information or to register for any of our Softball Specialty Programs. Next Level Off. & Def.